Reminder: Big Book Sale this January! Books, Calendars, and DVDs as low as $5! Have you checked out our major book sale ― the price of nearly every book, calendar, and DVD has been cut? Check it out now! This is your last chance to order your 2018 Day Planner or Wall Calendar, and at a discounted price! 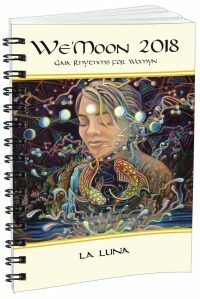 We’moon Day Planner – Now only $15! Permaculture Principles Wall Calendar – Now only $10! Gaviotas – A surprising, uplifting, and extraordinary story, Gaviotas tells the story of the creation of an extremely dedicated community out of an infertile, barren environment in a country torn by the upheaval of a decades-long civil war. It will confirm the power of community, networking and partnership. The Beetless Gardening Book – The Beetless Gardening Book is a clever sing-along book to learn about or teach gardening in a whimsical way. It contains renditions of popular Beatles songs where the lyrics instead revolve around the pleasures and insights of working in the garden. A must-have for any gardener and/or Beatles fan. Getting A Grip – Clarity, Creativity and Courage in a World Gone Mad – A breath of fresh air, Getting a Grip cuts through the tangle of misperceptions and misdirections and shows the way for ordinary people to be effective agents of change. It is a beacon of hope that serves to remind us that we can all make choices everyday that postively impact the communities we live in, both local and global. We also have our premium books discounted just for the month of January! For All the People: Uncovering the Hidden History of Cooperation, Cooperative Movements, and Communalism in America – Now $20! Rise Again Songbook – Now $20! 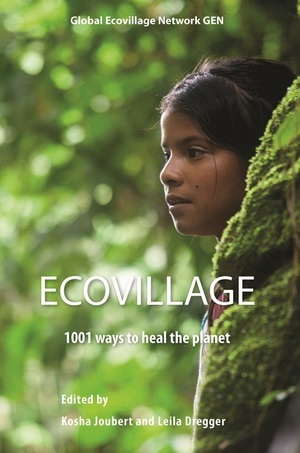 Ecovillage: 1001 Ways to Heal the Planet – Now $20! Designing Regenerative Cultures – Now $25! 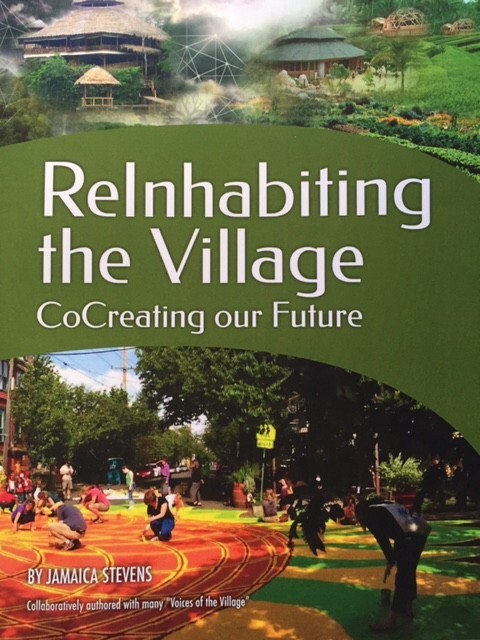 Reinhabiting the Village: CoCreating Our Future – Now $30! Collective Courage: A History of African American Cooperative Economic Thought and Practice – Now $35! Explore all Categories of books, DVDs, teaching guides, and more at our online bookstore. See you there!